Pan African Civic Educators Network (PACENET), with funding from the United Nations (UN) Women, is developing a gender transformative training manual aimed at equipping local governance structures with skills to mobilize women for political leadership positions. The manual, which is to be released late this month, is set to identify key issues that work against the success of women in elections at all levels, hence the need to engage the communities at the grassroots in order to win the 50-50 campaign. In an interview, PACENET Program Manager, Cassidy Magreta, said four districts of Mzimba, Dedza, Machinga and Thyolo took part in the six month long project that sought to reveal factors that hinder women in attaining political positions. He pointed out culture, religion, education and poverty as some of the major factors that were discovered to affect women in attaining political leadership positions. “It has been noted that there is no training manual specifically targeting the grassroots who are crucial in getting women into elected political positions. This is why we went to the four districts based on cultural and political dynamics which represent the norms and values of each political region to find out why they don’t vote for women aspirants,” said Magreta during a pre-test training on the manual in Luchenza. 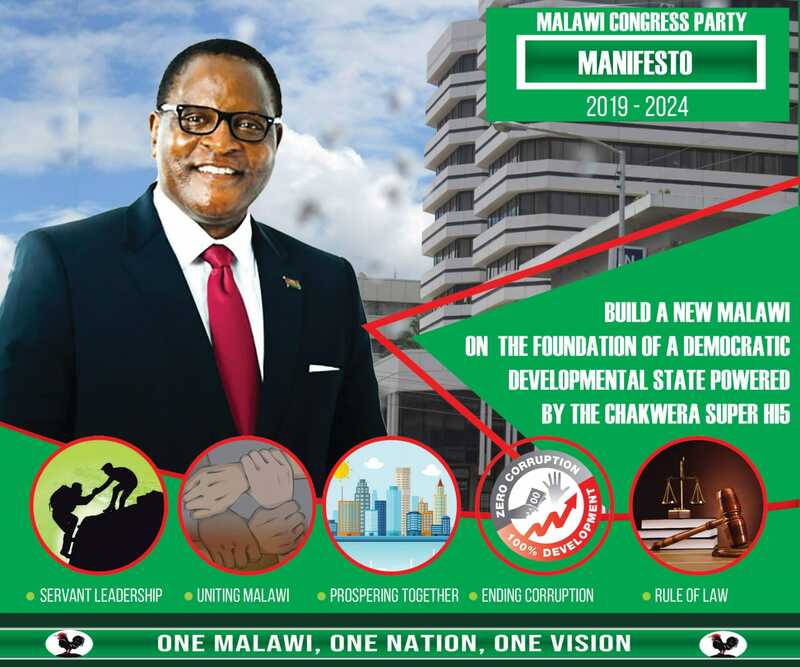 He said the manual through Community Based Educators (CBE) would assist people to understand the need for having many women in political positions, thereby, changing and transforming the perception of the rural masses towards women. One of the female participants who aspired to be a Councilor for Khonjeni Ward in Thyolo, Martha Mulipa said the training has given her more energy to forge on in fulfilling her dream. “I lost during the last general elections because I had no support from such organizations. I almost gave up because I kept on receiving insults from men that I cannot make it simply because I am a woman. But this time around PACENET has encouraged me to move on and I will not relax till I win,” said Mulipa. As a local Non-Governmental Organization (NGO) that promotes participation of citizens in democratic governance, PACENET received an amount of K24 million from UN Women to conduct the survey from June to November this year. Meanwhile, the manual is in draft form and is expected to be finalized and released before the end of the month.